Do you need help planning your next event, party, wedding, celebration or get together? We have hundreds of ideas to help inspire you & share! Check out our gallery & ideas below!! Enjoy! For special planning & assistance please email anita@foodiecitynetwork.com with any questions, help with ideas, trays, displays & menus! We are happy to assist in a plan & prepare with you! 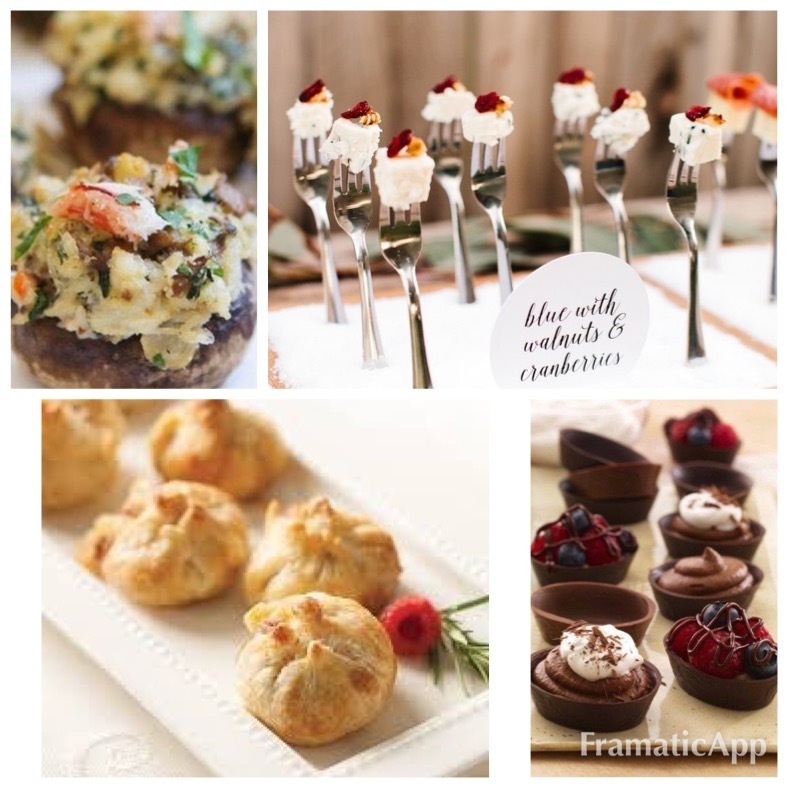 Join Foodie City Network, Register!! Sharing our love of food!